The French study on long-term toxicity of a Roundup herbicide and a Roundup-tolerant genetically modified maize, by Prof. Seralini and his team, was republished today in Environmental Sciences Europe, with open access to the raw data. 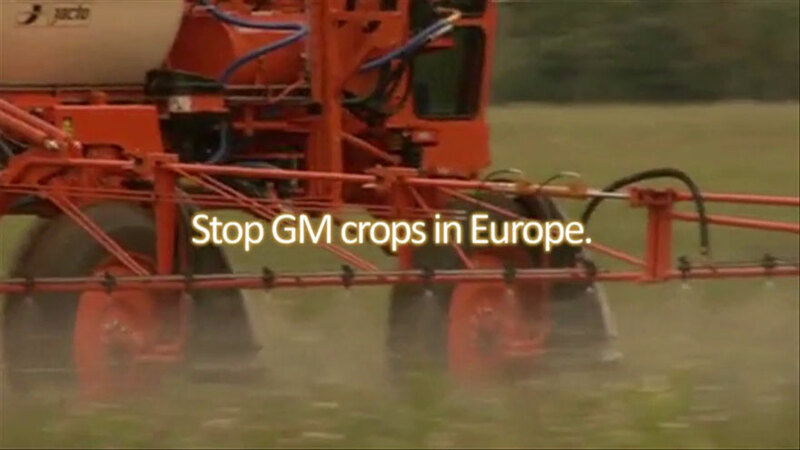 The risk assessment of pesticides and GMOs in Europe is again put into question. The study was first published in 2012 by the Food and Chemical Toxicology journal, but following pressure and controversy, the journal retracted it in November last year. Now, it has been republished in the journal Environmental Sciences Europe. They confirm again their main conclusions, that Roundup and Roundup-tolerant GM maize cause liver and kidney deficiencies and hormonal disturbances, such as breast tumours, at low environmentally relevant levels. The researchers call for a re-evaluation of the formulations of Roundup, as well as Roundup-tolerant GMOs, as they should be considered endocrine (hormone) disruptors. The republication means that the study has gone through its third peer-review. The researchers have published the raw data of the study, which industry mostly does not. This re-emphasises the call by many organisations and scientists that toxicological studies done by industry for market authorisation should be fully published. Also, public research should be done one the long term toxicological and endocrine disrupting effects of GMOs and pesticides.